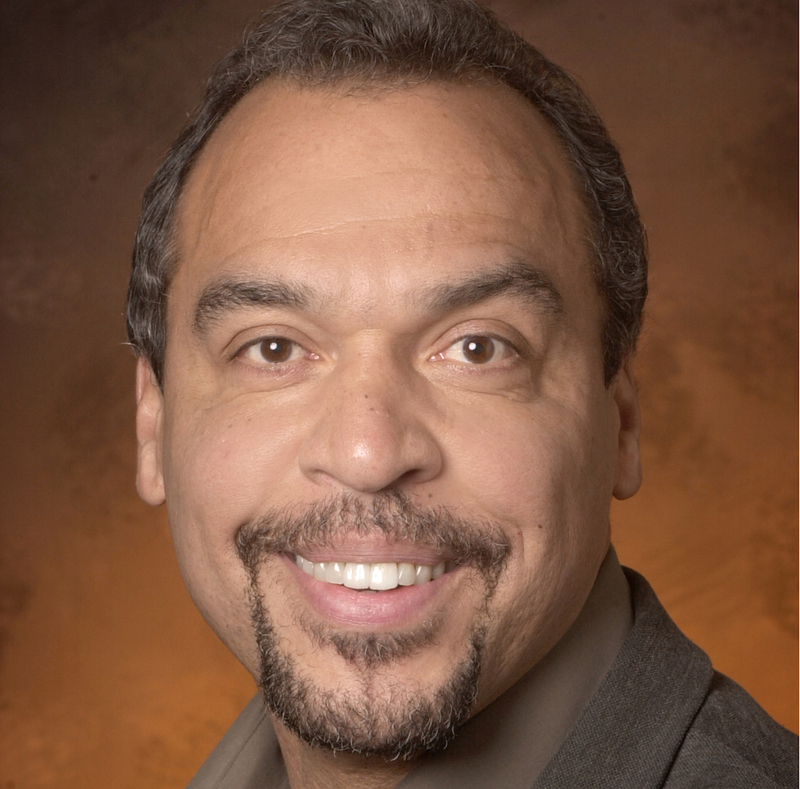 Ohio University has announced that Distinguished Professor of Playwriting Charles Smith will serve as the University’s inaugural fall commencement speaker. Smith is head of Ohio University’s Professional Playwriting Program and the Ohio University Presidential Research Scholar in Arts and Humanities. He recently completed a playwright in residence at the Tony Award-winning Victory Gardens Theater. As a graduate of the University of Iowa Playwrights Workshop, Smith has received commissions from Victory Gardens, The Goodman, Seattle Repertory Theatre and Indiana Repertory Theatre, among others. His plays – many of which explore contemporary issues of race, identity and politics in America – have been produced around the nation. These include Knock Me a Kiss, Takunda, City of Gold, and Pudd’nhead Wilson, which enjoyed a 22-city national tour in 2001-02. Smith also authored two Emmy Award-winning teleplays, Fast Break to Glory and Pequito. An encouraging and open instructor, Smith’s innate ability to nurture the talents of students has garnered great recognition for Ohio University’s Professional Playwriting Program. In addition to serving on the Ohio University faculty, Smith taught playwriting at Northwestern University, for the Prague Summer Program in Creative Writing in the Czech Republic, and for the Center for Dramatic Art in Groznjan, Croatia. During the course of his prolific career, Smith has earned numerous awards and accolades. These include the Ohio Arts Council Individual Excellence Award, the Illinois Arts Council Governors Award, the Cornerstone National Playwriting Award and an NBC New Voices Award, among many others. His outstanding scholarly and creative accomplishments were recognized by Ohio University in 2010 with a Distinguished Professor Award, the highest permanent recognition attainable by faculty at Ohio University. “It is an honor to be selected as the speaker for this inaugural fall commencement ceremony. Selecting someone from the Arts emphasizes Ohio University’s continued recognition of the value of the Arts and its place in our society,” said Smith. Ohio University’s inaugural fall commencement ceremony will take place at 2 p.m. on Saturday, Dec. 12 in the Convocation Center.